Resiwell Below Ground Water Tanks are a popular Water Saving and Supply System that uses collected rain water from the home. 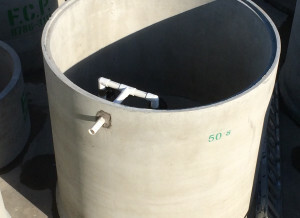 The water saved from Resiwell Below Ground Water Tanks is generally used for toilet, laundry and garden use. 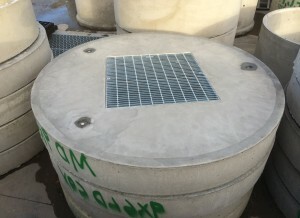 The long term savings from installing a Resiwell Below Ground Water tank are significant. Rainwater stored in your Resiwell Below Ground Water Tank is not recommended for use in food preparation or for drinking purposes. This is only because rainwater is generally not as reliable as mains supplies which have been treated to a level to ensure that it is safe for human consumption. Resiwell Below Ground Water Tanks are buried out of sight – not out of mind. 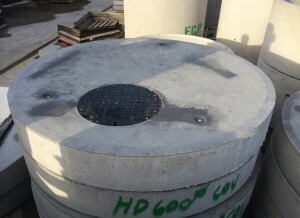 Resiwell Below Ground Water Tanks are manufactured to your requirements. 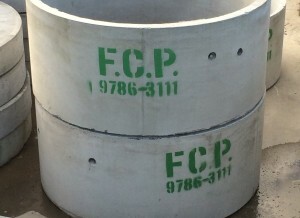 Resiwell concrete underground water tanks are also safer than above ground plastic tanks. 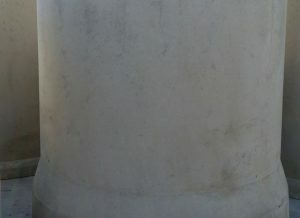 A shocked Melbourne mother has issued a warning to other parents with slimline rainwater tanks in their backyards after one fell where her five year old son frequently plays. The Plumbing Industry Commission investigator, who spoke to the mother, said the woman’s son could have been fatally injured. ‘A full 3,000 litre tank weighs close to three tonnes, making it impossible to move and dangerous for anybody stuck underneath,’ the investigator said. Plumbing Industry Commissioner Tony Arnel said while slimline rainwater tanks are an efficient way to reduce a household’s dependence on mains water, householders need to be aware of the possible risks of them falling over and ensure they are properly installed and fastened. 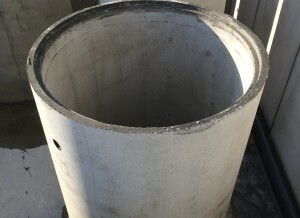 ‘A rainwater tank does not have to be positioned by a licensed or registered plumbing practitioner, however a plumbing practitioner is the only person qualified to carry out the plumbing work associated with the tank’s installation,’ Mr Arnel said. 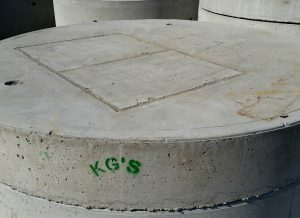 To Install a Below Ground Water Tank contact Frankston Concrete Products for a quote today! Some of our customers have started using our concrete Resiwell extension units as planter boxes! 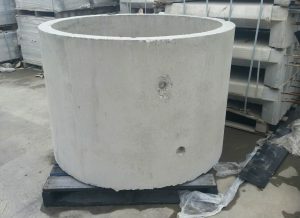 For more information call Frankston Concrete Products on 03 9786 3111 today.